The tiny Spanish village of Castrillo Matajudios, or "Kill Jews Fort" in English, on Sunday voted in favor of changing its name, Spanish media reported, as it cast off a vestige of Roman Catholic religious persecution from over 400 years ago. The campaign to rebaptize the village, led by mayor Lorenzo Rodriguez, had thrust its 56 mostly elderly inhabitants into the media spotlight in recent weeks, as its controversial name sparked headlines worldwide. Villagers in the hamlet of ancient stone houses, near the city of Burgos, cast their ballots at the same time as EU-wide elections for representatives in the European parliament, for which initial results were due late on Sunday. 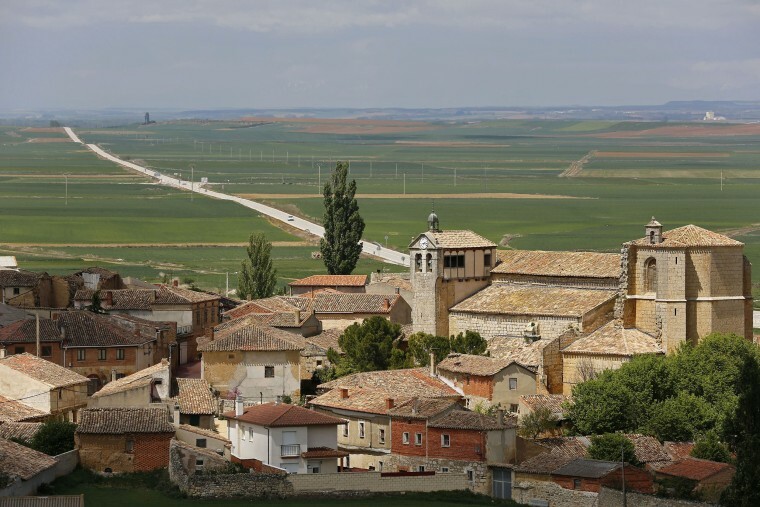 Spain's El Pais newspaper said the motion to change the village's name had received 29 votes in favor, while 19 people had gone against it. Others did not participate in the referendum or returned blank voting slips. A majority backed the new name of Castrillo Mota de Judios, or Hill of Jews, the newspaper said. That is similar to the village's original name from before the Spanish Inquisition, based on historical documents. Spain's Catholic monarchs King Ferdinand and Queen Isabella ordered the expulsion of the Jews in 1492, and also decreed Muslims should either leave or convert. Mayor Rodriguez had argued that the hamlet was accused of being anti-Semitic when in fact, "this is a village descended from a Jewish community," he previously told Reuters. The mayor and the town hall could not immediately be reached to confirm the outcome of the vote. The Spanish government is trying to make amends for the persecution during the Inquisition, and has proposed a law to grant nationality to descendants of Sephardic Jews driven out of the country.